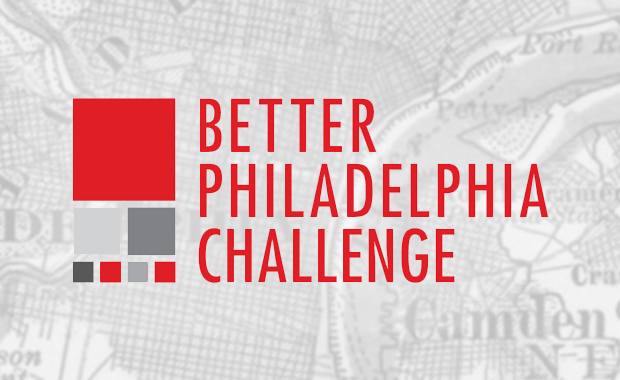 The 2019 Better Philadelphia Challenge, themed: Re-Imagining the Heart of Kensington, has been announced and opened for registration to all university-level students worldwide. This time the organizers are seeking creative concepts for the Kensington neighborhood in North Philadelphia. How can the design of public space in the neighborhood around McPherson Square, from sidewalks and streets to landscaping and street furniture, help address the effects of the opioid epidemic, make the community safer, and improve quality of life for those in the neighborhood? The first prize for 2019 is $5,000. Additional prizes will be announced as well. The Better Philadelphia Challenge challenges university-level students (undergraduate, graduate, and doctoral) from around the world to address real-world urban design issues in Philadelphia that have application not only to the city, but to urban centers around the globe. This challenge is organized by the Ed Bacon Memorial Committee of the Center for Architecture and Design. The Competition is founded in 2006 in memory of Philadelphia’s iconic 20th century city planner, Ed Bacon [1910-2005]. Registration in the competition is free. Each entry costs $25.